Finding the right mortgage is a crucial step toward buying a property, but it’s not always easy. With so many products on the market, it can be difficult to tell which one is right for you – not to mention where to find the best price. For most people, the easiest way to navigate the process is with a mortgage broker. A mortgage broker is the middleman between you and your lenders. Their job is to guide you through the process of finding and applying for a mortgage that best suits your needs. Mortgage brokers and mortgage advisors are not the same. A mortgage broker can recommend deals and products across the market, whereas a mortgage advisor typically works within a bank and can only offer information about their own product range. If you decide to go with a mortgage broker, you’ll need to speak their language in order to secure the best deal. These key questions that should be top of your list. 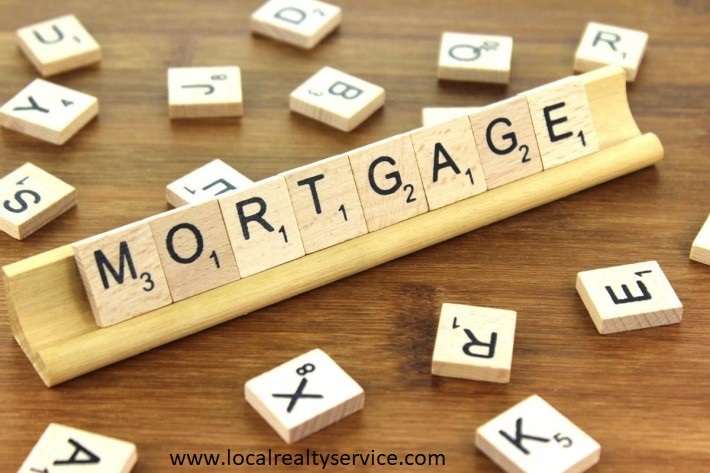 All mortgage brokers charge for their services, but some charge “loan orientation fees” and others request a commission. Your mortgage broker may work for a combination of both. A loan orientation fee is around 1% of the loan amount, as is typically paid to the broker by the borrower at closing. No-cost mortgage brokers request payment directly from the lender after the loan closes. However, choosing a no-cost mortgage means you’ll pay a higher interest rate, which amounts to more over time. Before you think about getting a mortgage, you need to know which product is right for you. Options include fixed-rate, adjustable rate, offset mortgages and rent-to-buy schemes. Your mortgage broker should be able to calculate which combination of rate and fee will work best for you. Adjustable rate mortgages (also known as ARM loans) are an attractive option for first-time buyers, especially those who intend to move or refinance in the next 10 years. ARMs offer lower mortgage rates than fixed loans, and the savings can be substantial. You can find out more about ARM loans online. Do you cover the entire mortgage market? Not all lenders deal with brokers, so it’s important to know which elements of the mortgage marker your broker can cover. If your broker can’t deal with a lender on your behalf, you will need to deal with the bank right through to your closing date. The best brokers cover the entire mortgage market, while multi-tied brokers only work with a limited panel of lenders. Some brokers can also advise you on other financial products, such as home or life insurance. There is no hard-fast rule about how long the mortgage process takes, as there are several different parts. 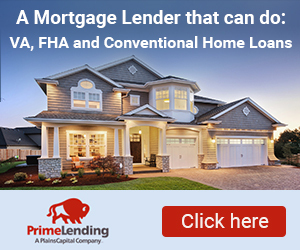 You’ll need to be pre-approved, get the home appraised, and be granted the actual loan. In a normal market, the mortgage process can take anywhere between 18-30 days. During high volume months, you may need to wait longer – around 45-60 days, depending on the lender.